The way Eric Abidal saga has ended had left a very bad taste in every Barca fan's mouth. Many expected it to be resolved favorably especially towards the player - but it wasn't to be. At this moment there are rumors about Abidal being signed by Monaco, the newest rich club in the block. The way the club handled the entire issue of his renewal literally forcing Abidal to walk out of the club, have to admit was very disgraceful. 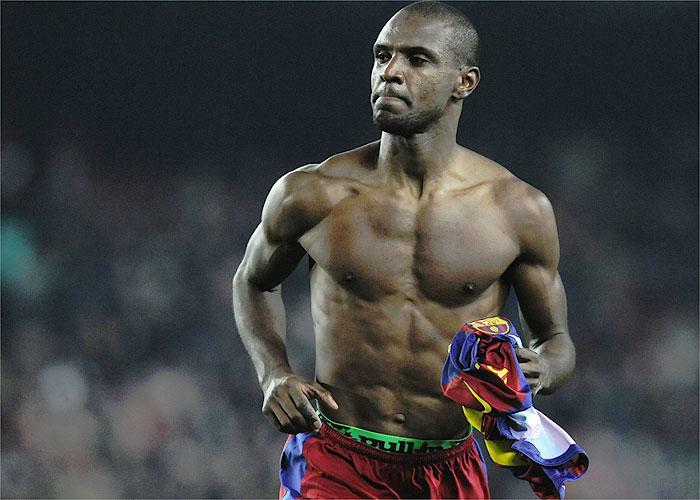 Abidal always made it clear that he wanted to continue playing even after the liver transplantation. But for some reason the club expected him to retire from active football and become a club mascot/icon. It is understandable that the club had doubts about Abidal's fitness and availability but as far as I am concerned if we had to take a risk on one player it had to be him. And those reasons are not based on any sympathy or charity but on solid footballing reasons; I will detail those later.